Perhaps the most respected section of the American society is the veterans who have sacrificed to bring peace and security to the nation and its citizens. Many of these veterans, nearly 12.6% in a population of almost 10 million, are suffering from some form of disability. These disabled veterans need to be given the kind of comfort and freedom they deserve. In addition, offering them fulltime career opportunities OR even a part time opportunity is the best way to help them lead an independent and dignified existence. The Precisionists Inc. (TPI) has been working with the army, corporate and support organizations to provide employment for these veterans. When trained properly, they can become consultants for developing advanced software, managers of projects, customer service staff etc. The TPI is deploying the best industry practices for connecting veterans with the right training, assessments and assignments to help them move onto a civilian career like teaching, administrative job etc. The US Department of State offers reasonable accommodation to such individuals. The Disability and Reasonable Accommodations Division of the US Government have arranged these accommodations. The Computer Accommodations Technology Center or CATC has become a hub for catering to applicants’ needs. CATC has ergonomically designed workstations for better accessibility for those with imparities in mobility, speech, vision and hearing. The Department of Labor offers its services to the injured members of the military so that they can get contact information and resources for jobs. The “Entrepreneurship Bootcamp for Veterans with Disability (EBV)” is a training program for offering experiential training to veterans (in honor of their services in Afghanistan and Iraq) to manage small businesses. “Ability One” is a program offered the US Department of Defense. It is committed to providing employment to people with severe disabilities and veterans, who have been wounded in the course of duty. Employer Assistance & Recruiting Network (EARN) started by the Department of Labor connects employers with vacancies to job seekers who have disabilities. The U.S. Department of Education started a Job Accommodation Network (JAN as a referral service giving information about job accommodations to the disabled veterans. It provides resources for funding, technical help, education etc. for giving jobs to the disabled. The US Department of Veteran Affairs launched the Vocational Rehabilitation and Employment Program for helping veterans prepare for jobs, find jobs and keep these jobs. U.S. Social Security Administration launched “Ticket to Work” program, which helps the beneficiaries of Social Security with disabilities to find employment. “Back to School” program by the Defense and Veterans Brain Injury Center offers resources for veterans with TMI to go back to school. 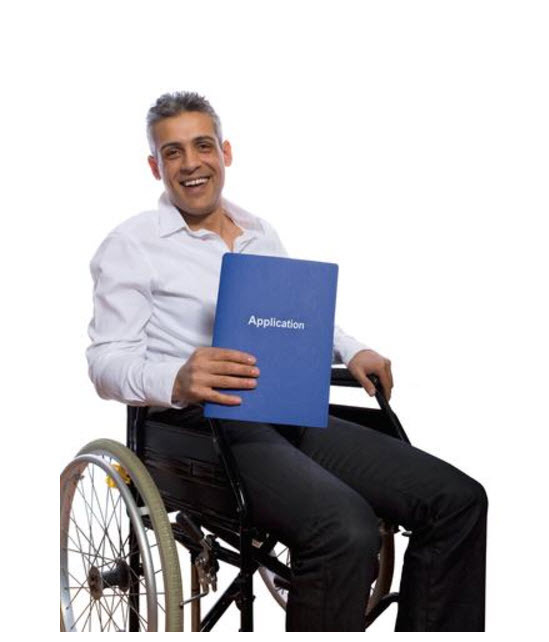 There is usually a SPPC or Selective Placement Program Coordinator in most federal organizations for recruiting and accommodating disabled people. This official has the duty to advise managers regarding employment of candidates under special hiring conditions. It helps managers find out criteria for the positions and then identify ways to work around these to ensure the disabled veterans get jobs. It also helps the disabled people to get information about job vacancies, the kind of jobs available and how they can be filled. The SPPC works with private and public organizations to place the disabled veterans; it monitors and assesses the program to find how effective it and makes changes as deemed fit. The managers handle and evaluate the Employment Program for Individuals with Disabilities. SlashCV is a user-friendly simple resume maker. When you sign up using simply an email address, you can enjoy many features like attractive templates to choose from. You can edit the resume and save it. It is free to use and you may connect your Dropbox account. This will allow easy sharing. The text editor is easy to use with options to make the text bold. 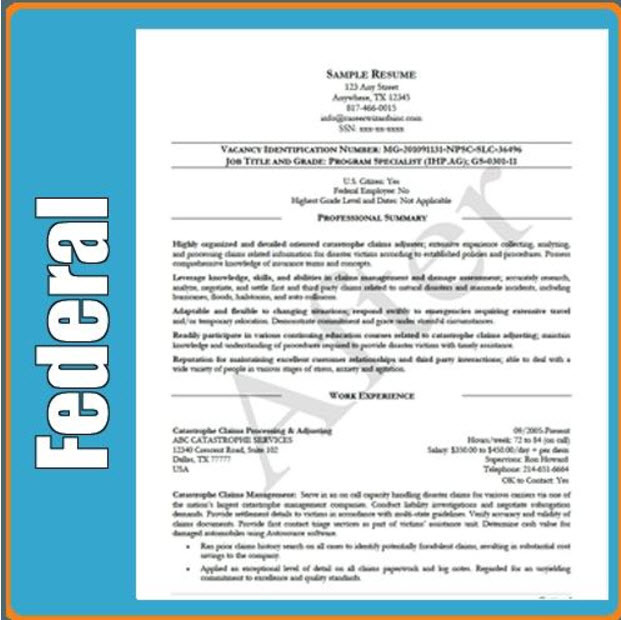 There are some online CV writing services as well which can help specially the veterans, to write an appealing CV. VisualCV will offer two sleek but limited design tools to choose from. You can always update to a paid account. This editor is excellent and while there are not too many tools, you can click to add the text directly to templates. So, you can actually see how the PDF will appear eventually. Veterans can Join Mercy College for scholarships and earn Masters Degrees in Mathematics. Military Mojo Job Fair for veteran hiring at Seattle. Here, candidates get the chance to meet corporate recruiters who are looking for Military Technicians and military professionals with degrees. Cyber Job Fair in San Antonio, Texas where cyber security students can meet cyber security employers face-to-face. Veterans Information and Outreach Fair at Fair Lawn, New Jersey, hosted by Fair Lawn Office of Veteran Affairs to help veterans find information and programs they may need. 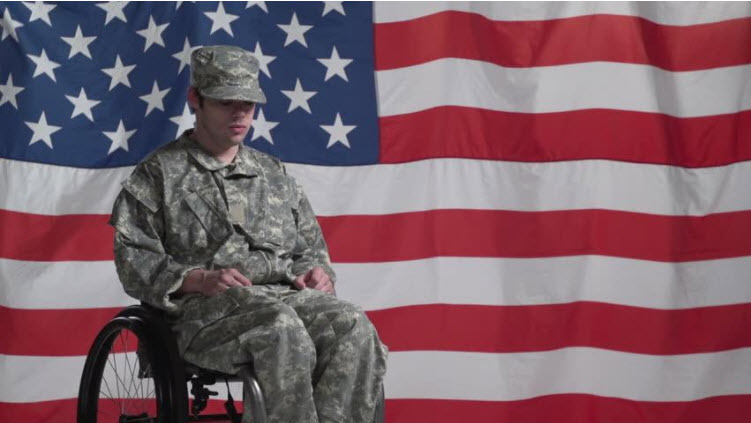 VA Disability Compensation, U.S. Department of Veterans Affairs can help you as they handle disability compensation for those veterans affected by injuries on duty. National Resource Directory U.S. Departments of Defense, Labor and Veterans Affairs offers services to the inured and wounded veterans and families. Disability Resources in the Department of Labor website offers information for disabled people, their employers, families and service providers. Benefits.gov is another federal website offering information about state and federal benefits to disabled veterans.